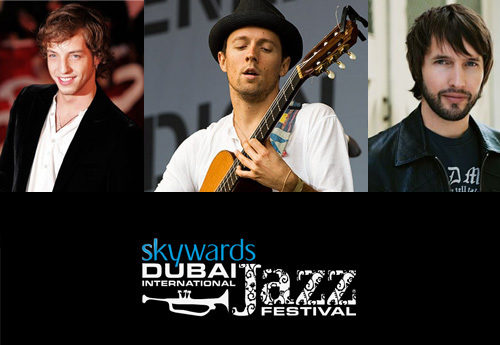 Dubai Festival City will serve as new home for the 10th edition of Skywards Dubai International Jazz Festival, which will see an outstanding line-up of legends, stars and divas including Jason Mraz, James Blunt and James Morrison, converge on a specially designed, acoustically enhanced venue from February 16th to February 24th 2012. They are slated to perform from 10:30pm til 12 midnight. There are loads more great performers in the line up. 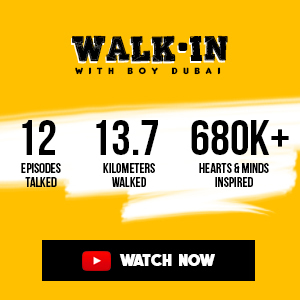 Tickets are priced AED 295, 395, 595 and 995 respectively. For more information and for tickets, visit Dubai Jazz Festival website.